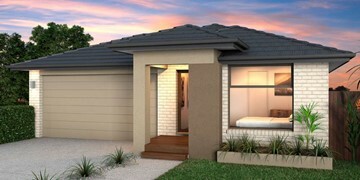 The Annandale is a compact design suitable for narrow blocks of land. 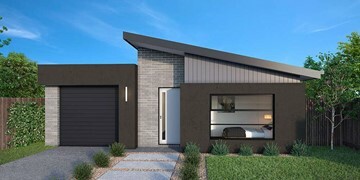 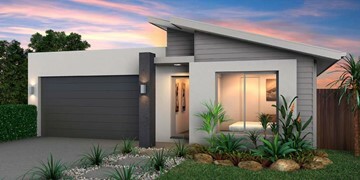 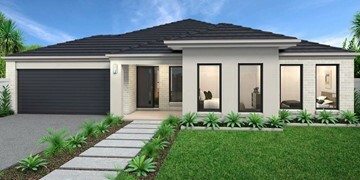 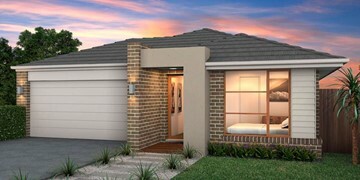 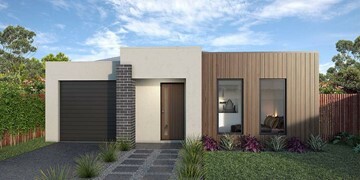 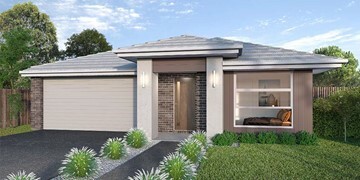 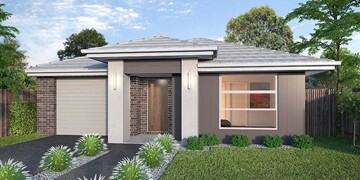 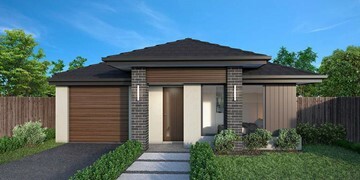 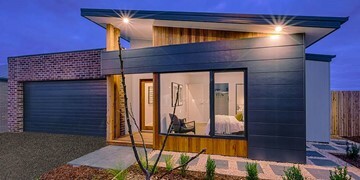 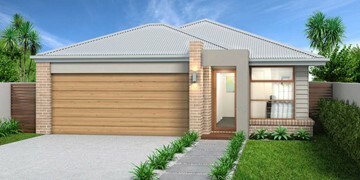 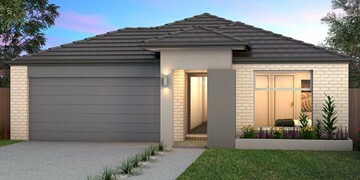 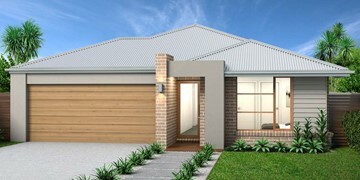 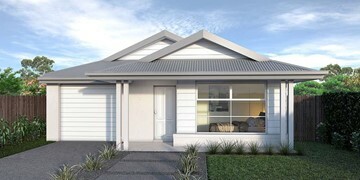 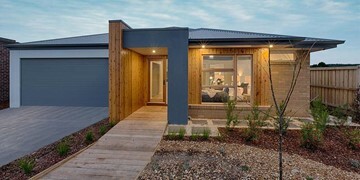 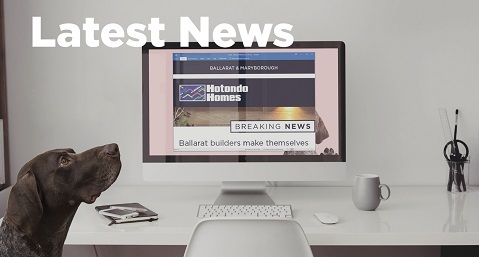 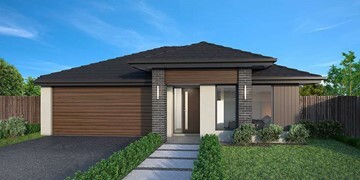 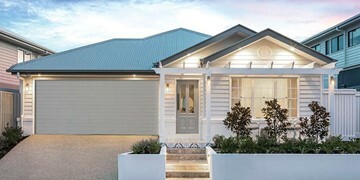 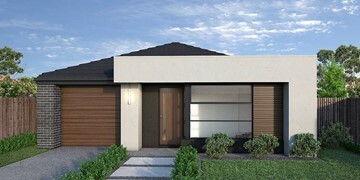 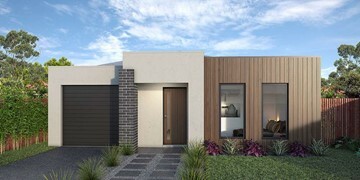 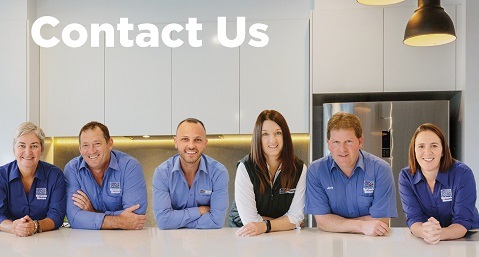 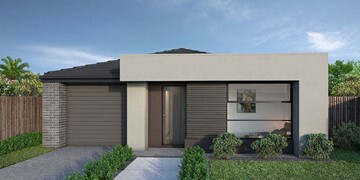 The Annandale is a modest design with three bedrooms, two bathrooms and plenty of storage space. 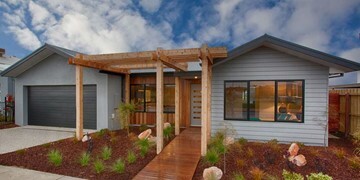 The open-plan kitchen, dining and family is spacious, and the walk-in-pantry hides the refrigerator from view. 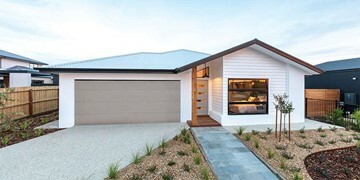 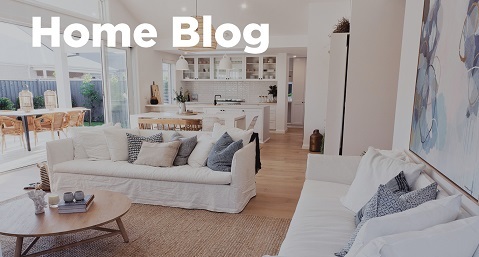 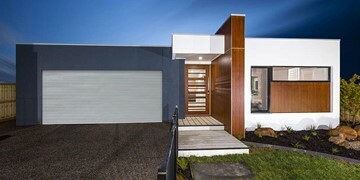 This smaller design also boasts a double garage which is accessible from the home, and the front study is a versatile space that can be converted to suit your family‘s requirements. 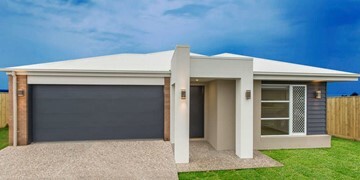 At just over 9m wide, the Annandale 169 is suitable for most narrow lots.